I have 10 books and I label them with their number. I take seven out to read. How many books are left? 9! 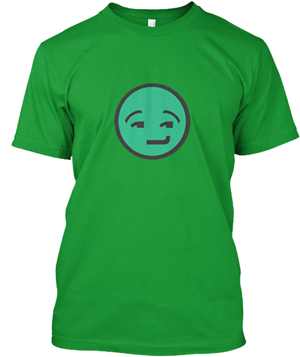 You have token the book with the label seven! 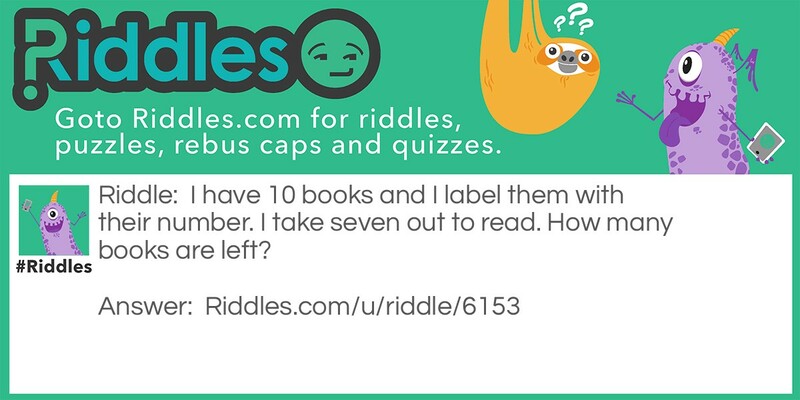 The Books Riddle Meme with riddle and answer page link.